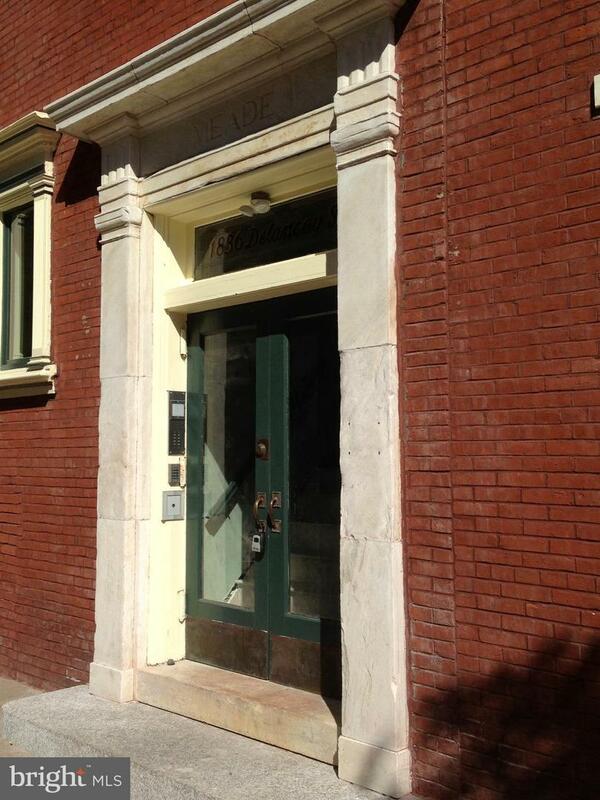 Newly renovated 1 bedroom/1 bathroom unit on Delancey Street in Rittenhouse Square! This unit features beautiful granite counter tops, stainless steel appliances, many windows and original hardwood flooring throughout. Both washer and dryer are located inside of the unit. 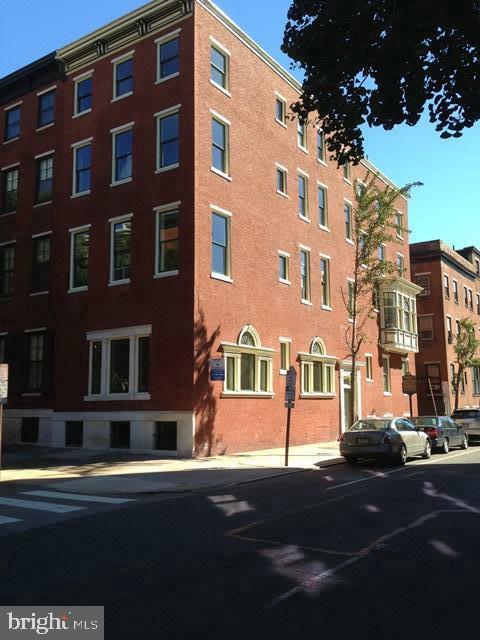 In walking distance from great restaurants and entertainment in Center City Philadelphia!